The EPO has signed a Patent Prosecution Highway (PPH) pilot programme with the Israel Patent Office to enable accelerated treatment of patent applications starting in January 2015. The heads of the two offices signed the agreement yesterday in Brussels. The pilot programme will leverage fast-track patent examination procedures in order to enable innovators from Europe and Israel to obtain patents more quickly and efficiently. 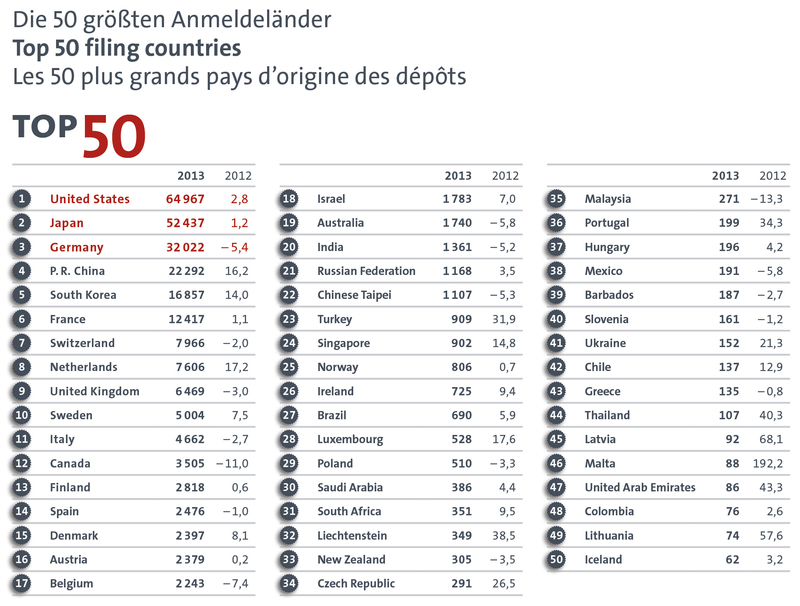 The EPO recently signed similar agreements with the patent offices of Canada, Mexico and Singapore. All four pilot programmes will begin on 6 January 2015. 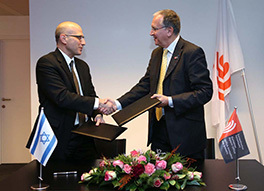 "I am very pleased to sign this agreement with the patent office of Israel, another major market for technological innovation," said EPO President Benoît Battistelli. "Thanks to this and similar pilot programmes we are launching with Canada, Mexico, Singapore, and the existing one among the five largest IP offices in the world, European companies can benefit from simplified access to patent protection in these dynamic regions. At the same time, the agreements open up an efficient route to high-quality patent protection in Europe for innovators from these countries," he added. "The PPH programme co-operation between our offices is expected to further strengthen the economic and technological relations between Israel and Europe," said Asa Kling, Director of the Israel Patent Office. 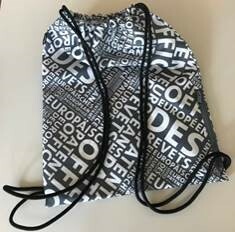 "The programme provides a unique opportunity for Israeli innovators to promote and ensure their IP rights in the European market, and bring their products to market quicker, which benefits both Israel's and European's economies," he said. "It also reflects the growing interest of European technology companies in the Israeli market, and provides a shorter and more efficient procedure of obtaining a patent in Israel," he added. Under the programme, patent applicants whose claims have been found to be patentable by either the EPO or one of the other offices may ask for accelerated processing of their corresponding applications that are pending before the other office. The offices also agreed to refer to and share already existing work results as much as possible in such cases. This is expected to speed up the process and reduce costs for applicants. The new pilots with Israel, Canada, Mexico and Singapore follow on the heels of a comprehensive PPH pilot programme launched in January 2014 by the world's five largest IP offices, or "IP5" (the EPO plus the patent offices of China, Japan, Korea and the US), which utilises both international (PCT) and national work products. Israel is an important country for technology and innovation. The EPO received 1 783 patent filings from inventors and companies from Israel in 2013, an increase of 7% over the previous year. The country's strength in technology is also reflected in the figure for European patent applications per million inhabitants: With 136 applications per million inhabitants in 2013, Israel was 11th on the list.